Fill out the form to get your free eBook! 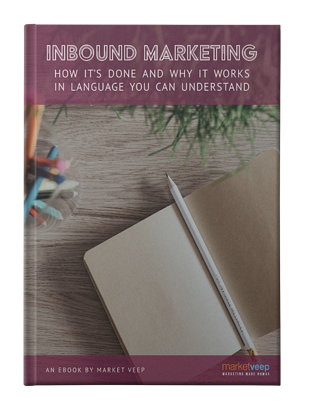 Inbound marketing took off in the digital age because it matched up well with people’s online habits. People crave useful information. Now, it’s a simple matter of placing useful information where your customers can find it. You’ll also learn how you can get started!